In 2016, Bill Myers published a book on Amazon titled, "Clients Are Everywhere. How To Find Them in the Internet Age." His book quickly made the Amazon Top 100 Best Seller List. It explains how to get a website to appear on the first pages of Internet search results. There is no need to pay anyone and very little computer skill is needed. The Internet has changed the way we do business. Most people do online research before making a purchase or hiring someone to perform a service. Customers decide who to hire based on the information they find online. Does your business have a strong online presence? Does your website generate a steady and consistent stream of leads each month? Anyone can get a website; however, if people can’t find it, how effective will it be? Advertising only works if people can find you. If your site isn’t getting any traffic, then it won’t be generating any sales. This book shows you how to turn your website into a money making machine. It explains how to get on the first pages of internet search results without having to pay anyone for assistance. It was written to help any entrepreneur or small business owner establish a powerful online presence! Most importantly, it will teach you how to generate online leads. 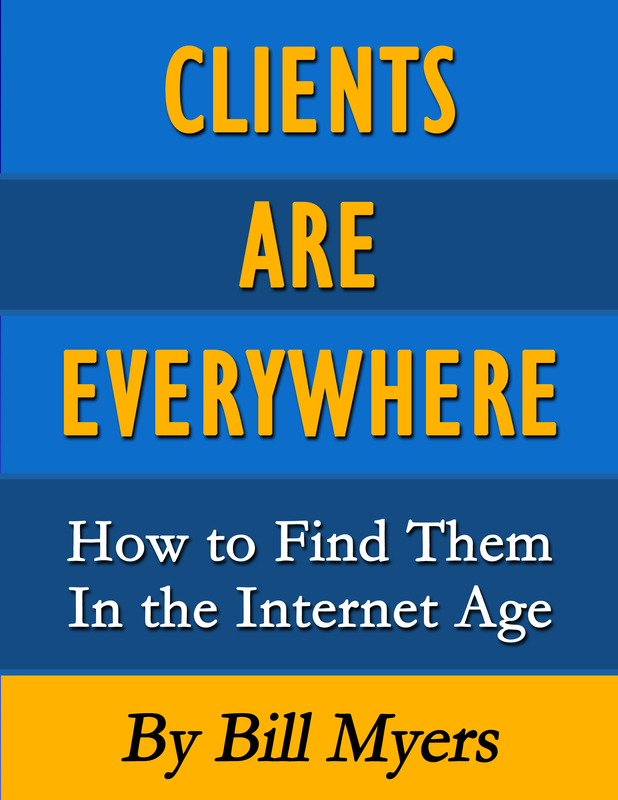 Clients Are Everywhere is a “must read” for anyone whose income depends upon finding and attracting new clients. 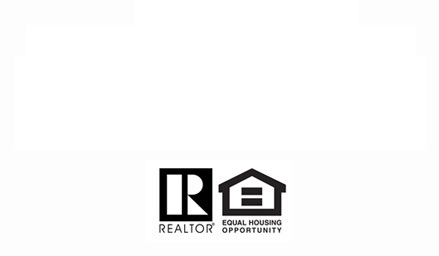 It’s perfect for real estate agents, loan officers, photographers, car detailers, hairdressers, fitness trainers or anyone looking to build their client base. It is quickly becoming America’s top real estate book. Online lead generation strategies guaranteed to make the phone ring. How to build a website with minimal out of pocket expense. Using blogs and press releases to promote your website for FREE. The right way and wrong way to advertise on social media. What keywords will improve my website rankings? Determining who your target audience is. Marketing to a target audience versus a geographical area. Building an online brand that people can trust. How to turn strangers into loyal clients.